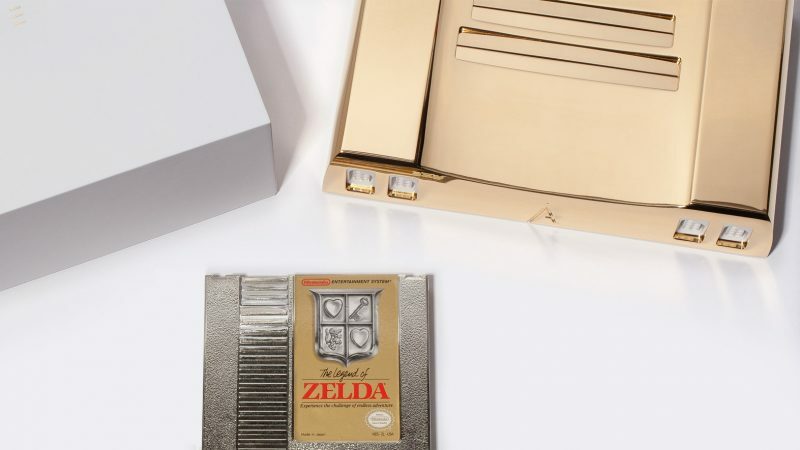 Nostalgic nerds rejoice, because Analogue NT has released a limited run of 10 gold-plated NES consoles to honor the 30th anniversary of the Legend of Zelda. Since 1986, Nintendo has produced 18 games in the Zelda series, and several more games featuring playable characters from the Zelda universe. Analogue NT specializes in reproducing classic Nintendo gaming systems which have been hailed by critics as spectacular pieces of hardware that remain true to their origins. According to Forbes, “the Nt does not emulate the games it plays. It runs these games entirely natively…an impressive feat.” For gamers who have seen their original, much-loved Nintendos succumb to the ravages of age, this is something of a godsend. The gold-plated version of Analogue’s NES is similar to its standard NES, including improved audio and video quality that has been updated for 1080p HD TVs. 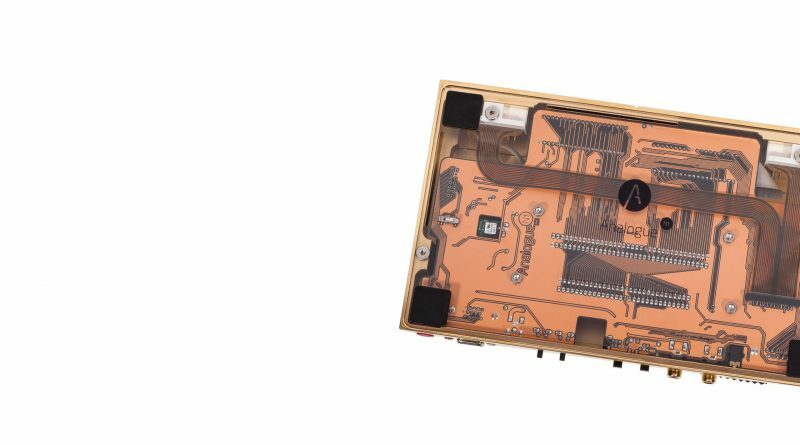 In addition to its golden exterior, the 24k NES also has a transparent base plate so that gamers can admire the console’s elegant interior. Unlike other systems which merely emulate the NES, Analogue’s console uses original hardware so that it runs just as the 1980s version was intended to run. Does this mean you have to blow into the game cartridges sometimes? We kind of hope so. The 24k NES includes a gold-colored copy of the original Legend of Zelda and is currently retailing for an impressive $5000 USD.